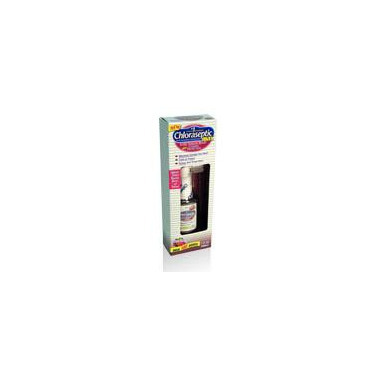 Chloraseptic Sore Throat Sprays provide relief from sore throat and mouth pain on contact. Chloraseptic Sprays allow you to target the pain right where it hurts. Warnings: Sore throat warning: Severe or persistent sore throat or sore throat accompanied by high fever, headache, nausea, and vomiting may be serious. Consult a doctor promptly. Do not use more than 2 days or give to children under 3 years of age unless directed by a doctor. It's always good to have this on hand when I'm feeling like I'm coming down with something (the throat starts scratching) or just whenever I want to refresh and/or clean my throat. It really does coat and soothe like it's supposed to.